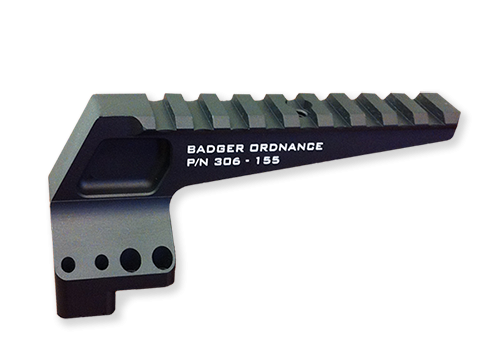 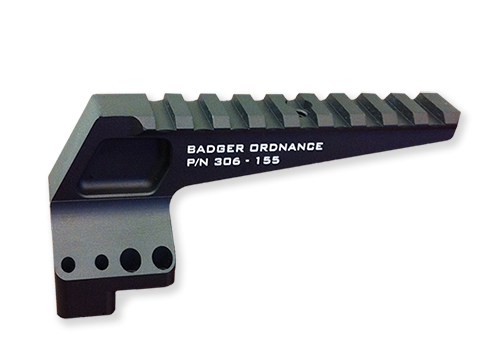 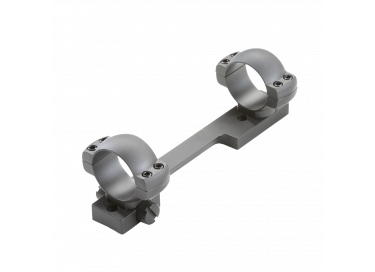 The Badger Ordnance Coaxial Range Finder Mount is designed to accommodate the next generation of weapons-mounted Laser Range Finders. 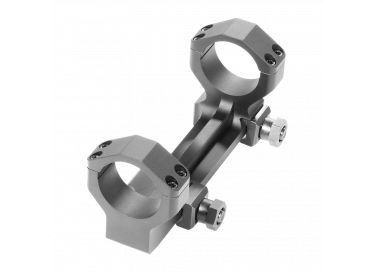 The Co-Axial Range Finder Mount (CRFM) allows the range finder to be mounted to any day optic. 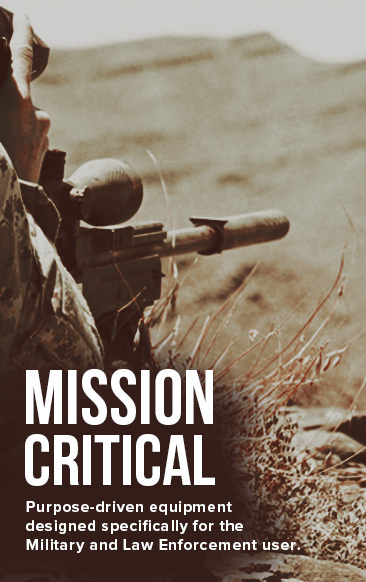 The CRFM will also accommodate Micro Red Dot Optics, laser aiming devices, or any other Mil Std M1913 compatible accessory. 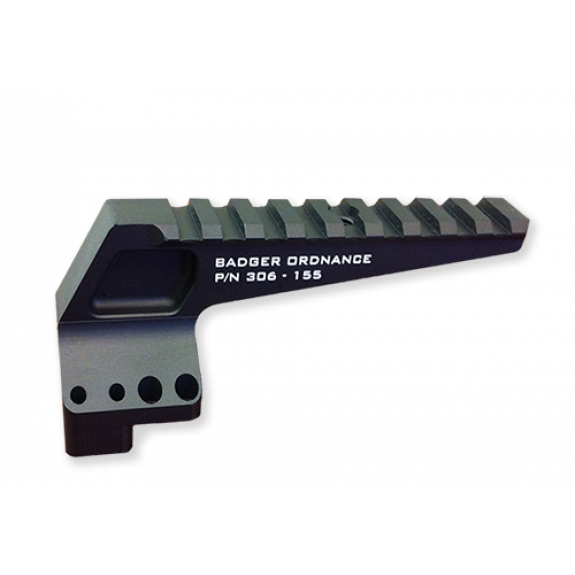 Machined from 6061 Alloy and Mil Spec Type III Hardcoat anodized. 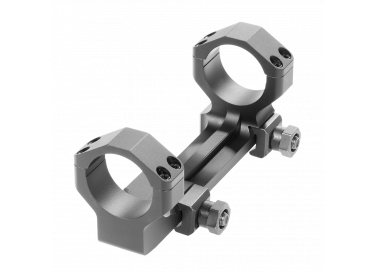 For 34mm Badger 4 screw rings and unimounts only.